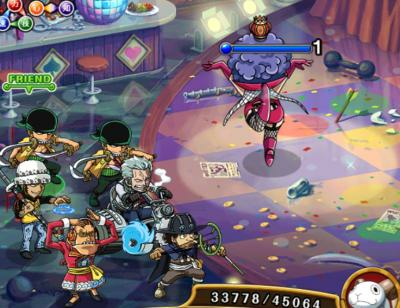 Ivankov is here in OPTC as the fourth 24 Hour Raid Boss! He will come in both 30 and 40 stamina difficulty. Ivankov only drops as a 4* unit. 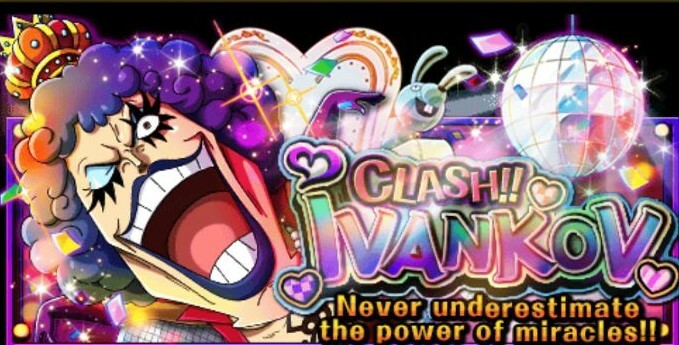 4* Ivankov evolves at level 70 and requires 1,066,998 EXP. 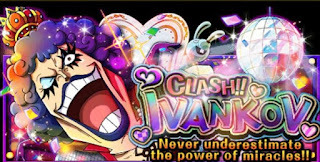 5* Ivankov has 50 cost so don't evolve him until you feel like you can handle it. You can skill up Ivankov through Same Character Synthesis. Both evolutions have the same Special name so you can use either as skill up material. 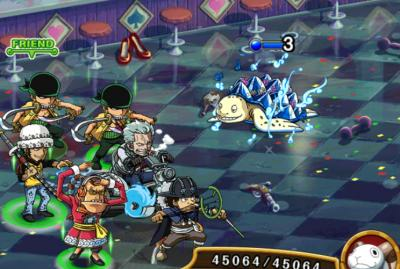 Stall effectively to try and get your Specials up by the time you reach Ivankov. 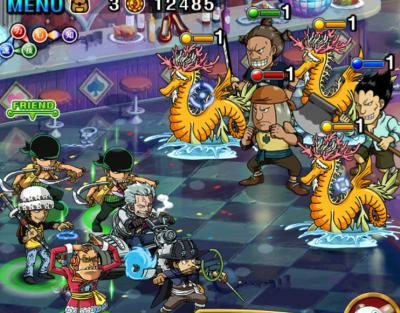 This means hitting a unit with only 1 unit as opposed to all 6 at times (don't be afraid to take hits). Defeat Mobs, stall as needed without getting hit by the mobs. Locks the attribute they are weak to for 2 turns. (1) 4016 damage and 1.5x attack buff with a 4x Defence buff. The Green Saber Million can turn Combo Orbs to DEX ! 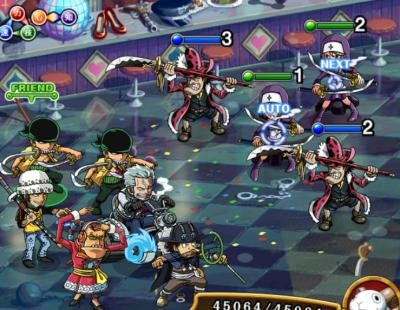 High HP Team and an emergency Marco Phoenix to Heal yourself Full. 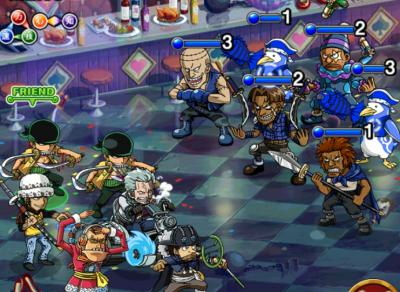 God of the Usopps, Golden Pound Usopp is a must versus all the heavy bosses. Delay all enemies turn by 3. *If you have any other team suggestions, feel free to put it in the comments below and we'll add it to this list! We wish you the best of luck and hope this helped you in your quest to obtain Ivankov!